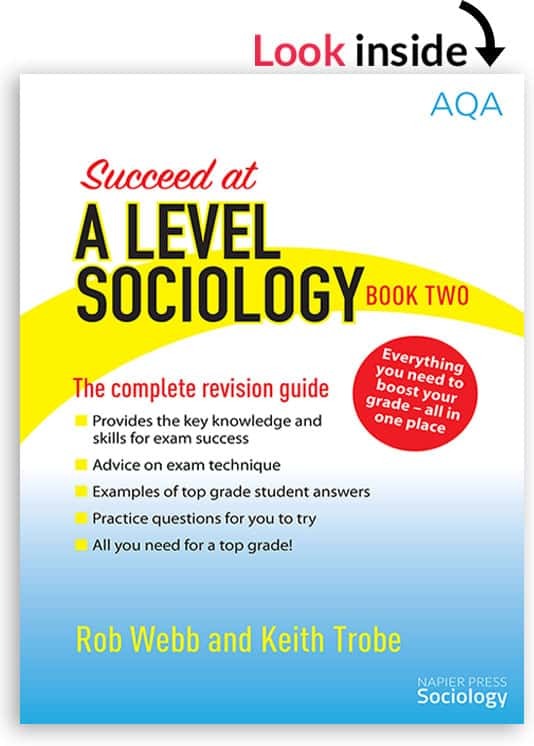 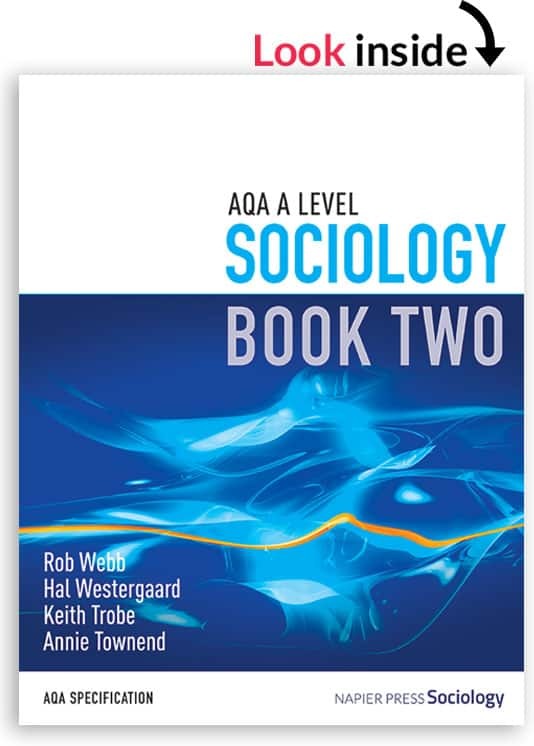 Textbooks and revision guides for success in A level sociology! 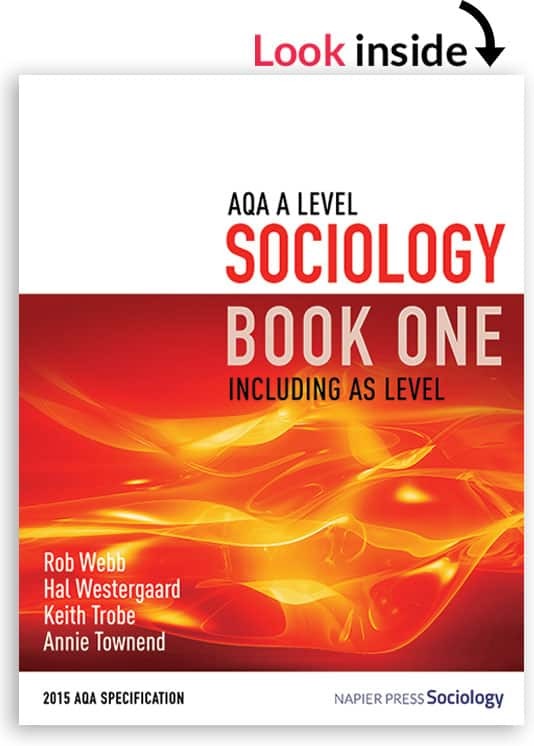 Criminology Book One out now! 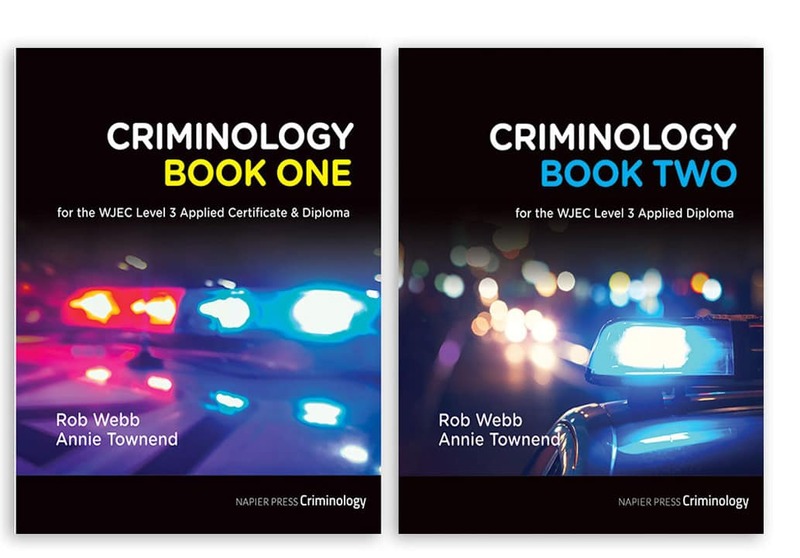 We are pleased to announce we are publishing two new textbooks specifically for students and teachers of the WJEC Diploma.